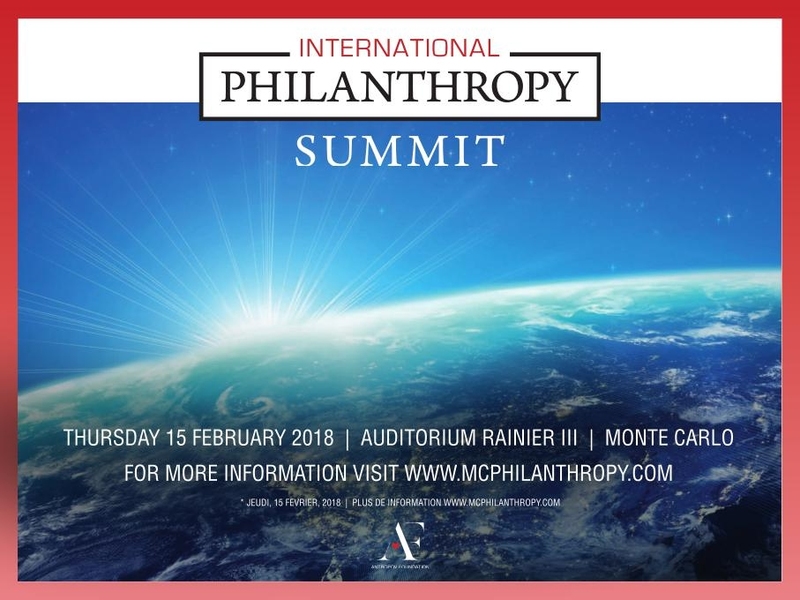 Panel Speaker at “International Philanthropy Summit” this event assembled distinguished philanthropists to review the philanthropic action. It recognizes the diversity of talent, ideas and excellence across the world of philanthropy and drives public attention to social responsibility of wealthy individuals and luxury brands. The event was created to give thought-provoking programming and invaluable networking. The primary goal of the event was to share philanthropic experience and shape some sort of global philanthropic agenda. Our discussion was based on the need for philanthropy in Sabah, Borneo as worldwide with species extinction programs. June 2018 – Launch of New expedition. This trip is perfect for interested private parties wanting to know more about Borneo, its wildlife and ways they can contribute to BWP projects & conservation missions. This was created by BORNEO Conservation Trust and BORNEO Wildlife Preservation with the focus around children, education and species extinction, and re-planting degrade areas of the rainforest. 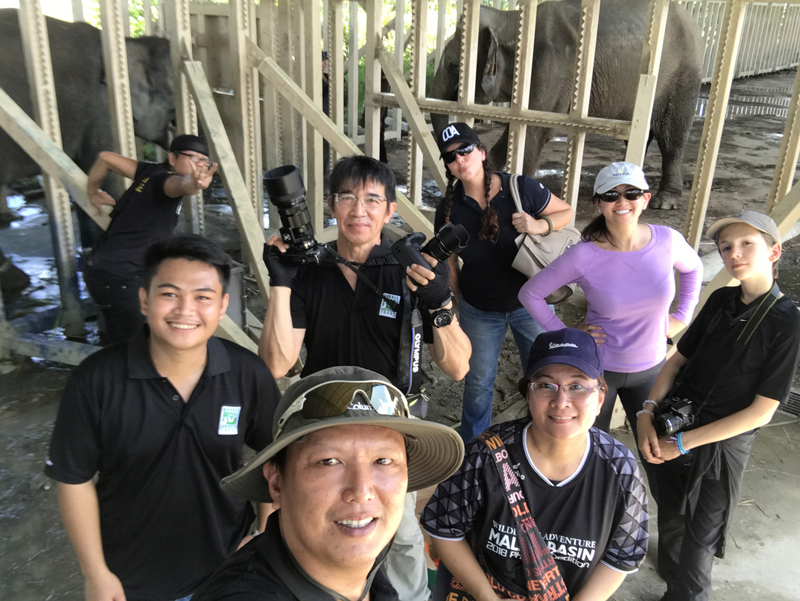 Each guest on our tour will aid the survival of the endangered Bornean Elephants while having the most memorable experience to last a lifetime. Construction of 4 acre Eco-farm for a sustainable food source and medical supplies for injured, displaced and orphaned baby elephants. New supporter of BWP and youngest member of our team, Daniel Bissonnette – health and environmental advocate, celebrity and book writer. 2017 World elephant day video with Celebrity supporters : Slash, Jennifer Nicholson, EVO & RST, Daniel Bissonnette, Lawson and Andy Lewis. TRAVEL AND PARTNERSHIP STRATEGIES FOCUSED ON CONSERVATION EFFORTS IN SABAH, BORNEO. ADDITIONAL ECO-TOUR AND EDUCATIONAL PROGRAMS BASED IN SUKAU AND KINABATANGAN REGION OF BORNEO.